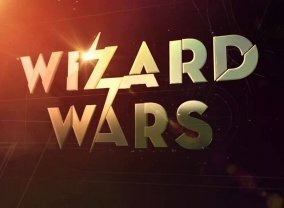 5 Jul 23, 2018 Psych!! 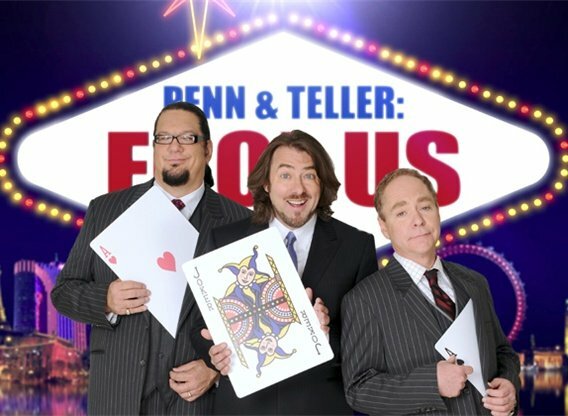 Magicians perform in front of a crowd to see if they can fool well-known illusionists Penn and Teller (who'll be hidden in the audience). 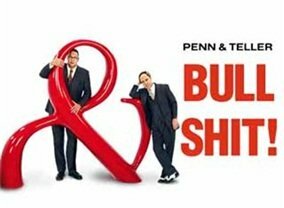 If they can, they win a five star trip to Las Vegas where they'll perform alongside Penn & Teller. 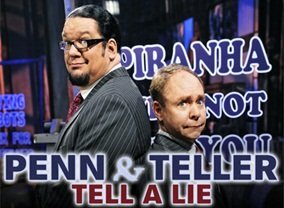 Which TV Series would you suggest to people who enjoy Penn & Teller: Fool Us?